When YETI and Farm League reached out to The Collective Quarterly to partner on a short film for the brand, the timing couldn't have been more perfect. 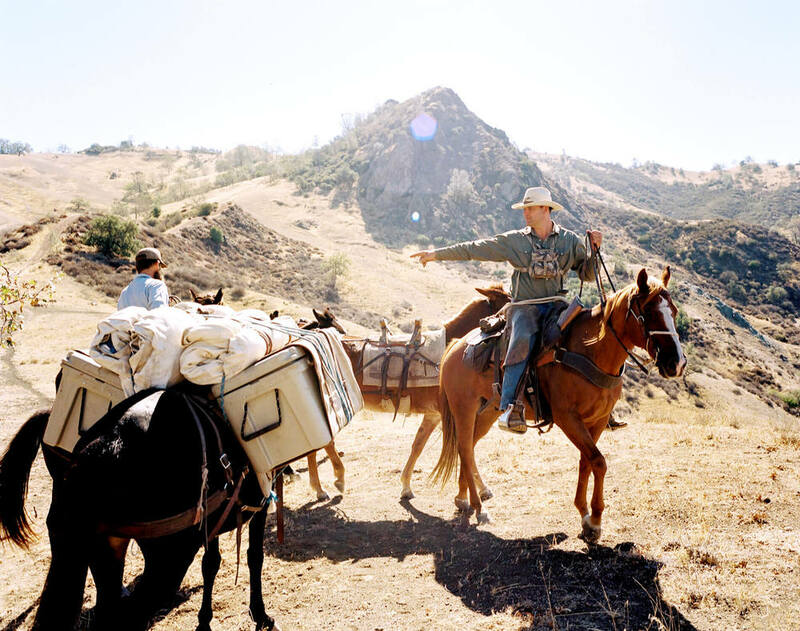 We had wanted to profile Graham Goodfield and Los Padres Outfitters, in Issue 3: Topa Topa. But due to time conflicts, could never make it a reality. 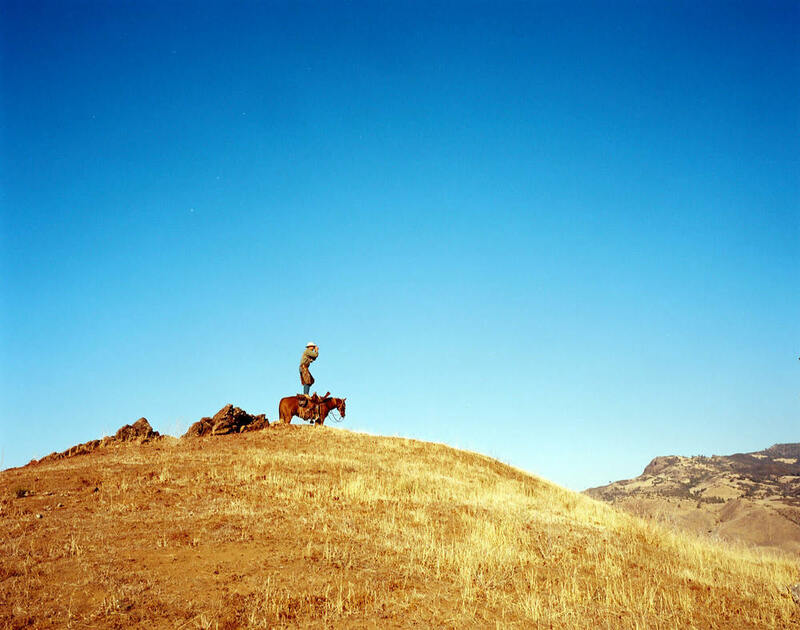 Goodfield has been working as a hunting guide, ranch hand and horse handler in the Santa Barbara area for decades—a true cowboy who blazes his own trail outside the modern world. He rides, ropes, and packs as a way of life. We met YETI Ambassador and Farm League director Chris Malloy (who is good friends with Goodfield) when we were in California last March. He told us about the quiet cowboy with hands the size of tennis rackets, who is the perfect combination of cowboy, rancher, and surfer. We were so happy to get a second chance to be involved with the story. CQ photographer and creative director Jesse Lenz went along to document the journey as the film was being made. 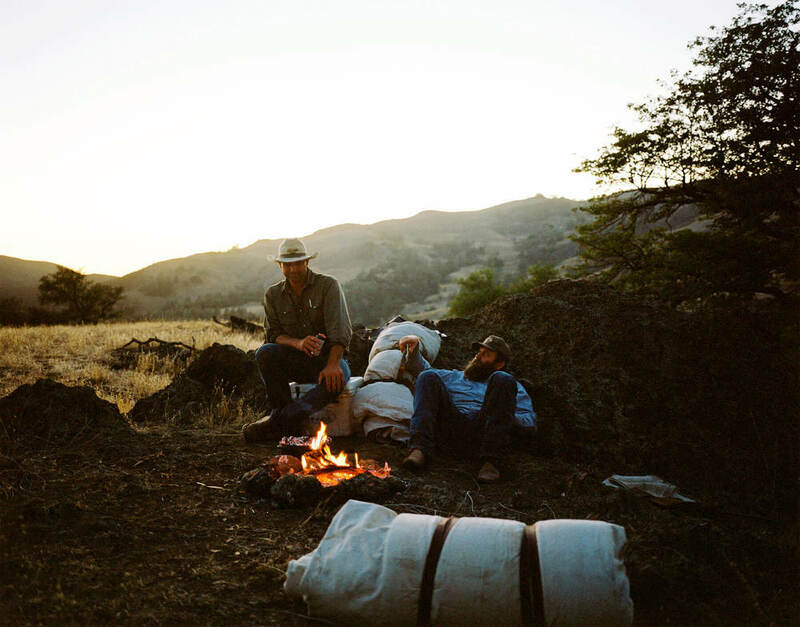 Malloy and the Farm League team joined Goodfield on a pack trip deep into the backcountry of California's Central Coast—with filmmaker Kellen Keene capturing footage of the two friends as they made their way across the rugged landscape. 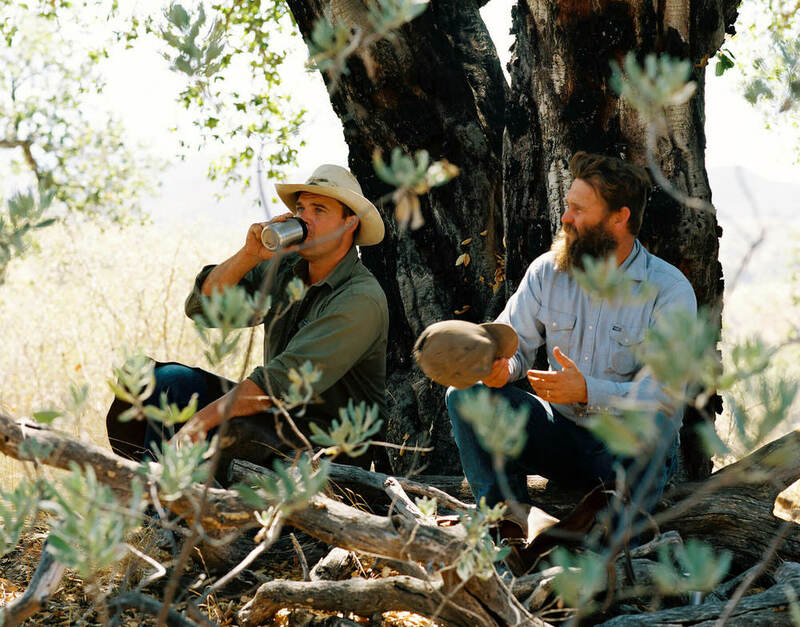 On first glance, it may seem like an unlikely friendship between a surfer and a cowboy, but their shared appreciation for the land and a respect for simple, hard work is a common thread. Here's the backstory of how it came together. Visit the Process to glimpse behind the scenes. How long have you known Graham? Chris Malloy: I’ve know Graham for over 10 years. How did you first meet? What were the circumstances? 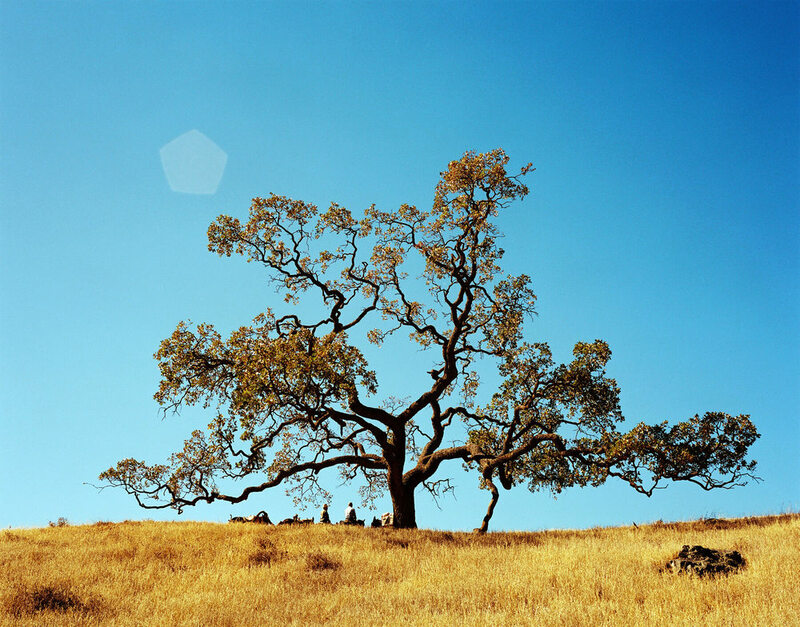 CM: I met him on a pack trip with a friend hunting big horn sheep. After a week of being in the backcountry with Graham I knew he was someone I could roll with. How would you define a modern cowboy like Graham? CM: Graham is first and foremost a outfitter and a hunting guide. But to make a living doing what he does he is involved with starting colts, roping and branding and helping out on ranches though out this area - he's an all around hand. Who's tougher? Surfers or Cowboys? CM: There are a few tough surfers, but cowboys are by far tougher. 95% of what surfers due is pure fun, 95% of what Cowboys due takes heart, blood and sweat. What can a cowboy / packer like Graham teach the rest of us? CM: If you're committed, you can do what you want for a living. What's the one thing you admire most about Graham? CM: He doesn't talk much. Graham Goodfield is indeed a thoughtful man and chooses his words carefully, but he and his right hand man Mike Mateas open up for the story. 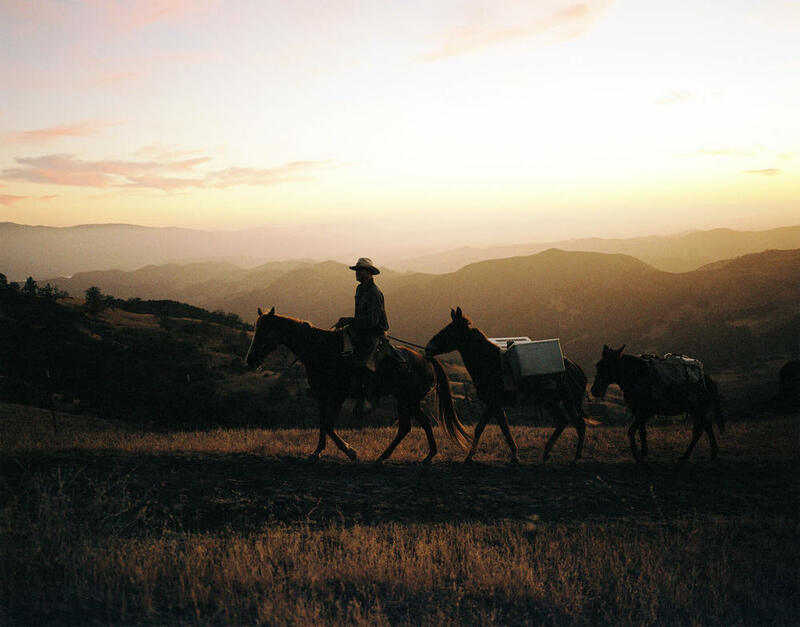 In Los Padres, we get to know how he transformed a tragic turn of events into a family business that keeps the legacy of the Western cowboy alive in California. The beauty of the film though, is less in the words and more in the breathtaking footage: the preparation, hard work, determination and unspoken camaraderie of the trail. We're pleased to share it with you. 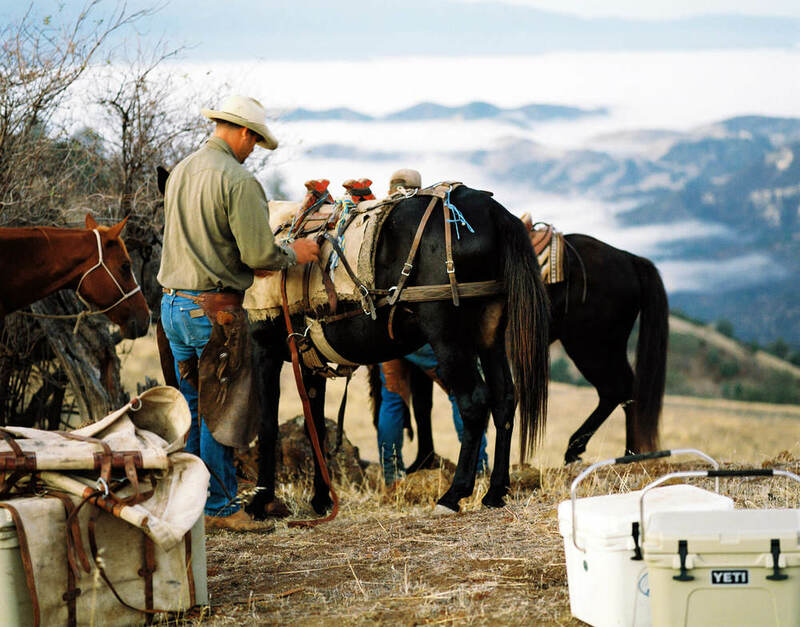 In 2006 the team at YETI Coolers launched with a simple mission: Build the cooler they'd use every day if it existed. One that was built for the serious outdoor enthusiast rather than for the mass discount retailers. One that could take the abuse we knew we'd put it through out in the field and on the water. One that simply wouldn't break. They decided early on that product innovation would come from necessity and firsthand experience—not from market research and data analysis. And they'd never sacrifice quality for a few extra bucks. Because having your cooler's lid cave-in when using it as a casting platform should never be part of anyone's fishing trip. It turns out they weren't the only ones looking for a YETI. 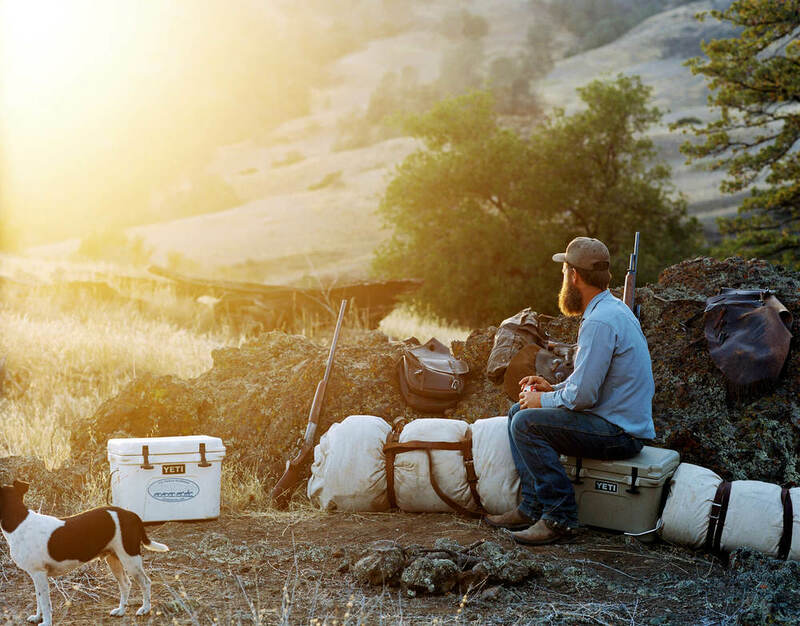 Today it is the cooler of choice for outdoor enthusiasts, pros, tailgaters and backyard barbeque kings. And that still gets the team fired up. Ultimately, life is about having a good time doing what you love. And for the folks at YETI, that's being outdoors hunting whitetail, catching a tarpon on the fly and spending time with our families and buddies. They're wild at heart. So their coolers couldn't be anything less.